Despite this, police and prosecutors in South Florida are increasingly relying on fingerprint evidence and analysis in making their cases against criminal defendants in Fort Lauderdale and surrounding areas. As The Sun Sentinel reported, these agencies are becoming reliant on databases of fingerprints that allow investigators to scan, enlarge and compare fingerprints. With a few clicks, investigators can conduct fingerprints searches from crime scenes around the world – and it’s cheap. 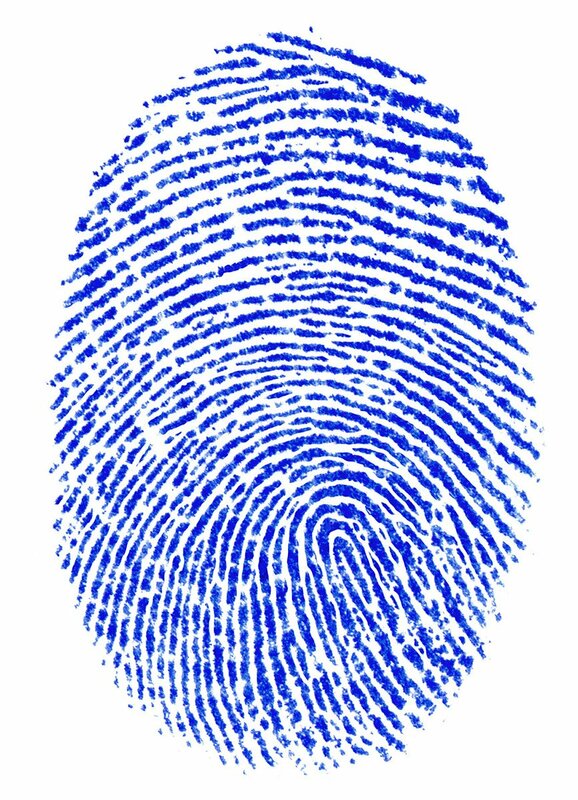 At the Boca Raton Police Department, a full-time civilian fingerprint analyst is hired to examine latent fingerprints left at crime scenes. These prints often can’t be seen with some type of enhancement, and they are typically left at the scene unintentionally by a suspect. Just in the last year, she has been responsible for analyzing and identifying hundreds of fingerprints. She explained to the Sentinel that while “smudgy” fingerprints may be disheartening at first, she is sometimes able to find a match from them. In one recent case, police tracked fingerprints on a stolen pickup truck to a suspect who was recently released from prison for trafficking in stolen property. The truck had been stolen from a driveway and later recovered. That fingerprint led police to the suspect, who was later charged with grand theft and burglary. He pleaded not guilty, and stated there is no reason his fingerprints would be on the truck. The fingerprint databases used by authorities can access local, state and national agencies, including those used by the FBI, with most results returned within 48 hours. However, as several studies have shown, this evidence doesn’t necessarily mean it’s an open-and-shut case. Our Fort Lauderdale criminal defense lawyers can work to discredit the science behind the findings. It’s particularly effective if those fingerprints are considered a key piece of evidence in the case, without much other circumstantial evidence. 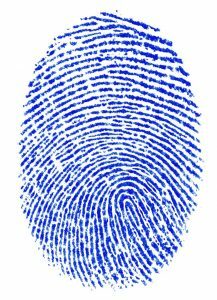 We can also challenge the qualifications and training of the person providing the fingerprint analysis testimony. So while latent fingerprint examiners continue to tout the “zero error rate,” there are examples of cases where defendants accused or convicted on such evidence were later exonerated. Take the 2004 case of an Oregon attorney suspected of participating in the Madrid bombing that killed 191 people. He was implicated almost solely based on fingerprint analysis of latent prints left on a bag containing explosives in Spain after the bombing. Investigators scoured international fingerprint databases and identified the attorney, a Muslim convert who said he didn’t have a passport and had never traveled to Spain. His print was in the database because of an arrest two decades earlier and because of his military service. However, the FBI later retracted this “positive” identification and even issued an apology to the accused – a rare occurrence. If you have been arrested in Fort Lauderdale and fingerprint evidence is part of the case, you need an experienced attorney to help you defend your rights.